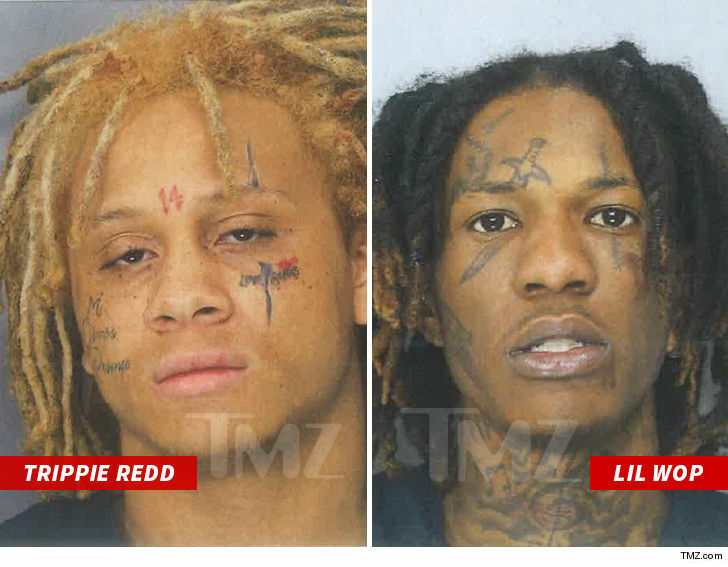 Rappers Trippie Redd and Lil Wop got arrested for fighting ... a fight allegedly triggered by Redd disrespecting someone's girlfriend. 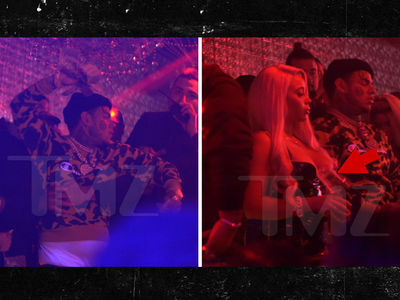 The incident went down Tuesday in Atlanta where Trippie -- best known for his track, "Dark Knight Dummo," featuring Travis Scott -- and Wop allegedly jumped a local rapper who goes by FDM Grady. Grady says 4 people, including the 2 rappers, wailed on him, and claims it had everything to do with how Redd came at his girl. Grady admits he initially pulled a gun on Redd, but ultimately put it down to fight him in the street. He claims that's when the 3 others jumped him. Law enforcement says Redd and Wop were booked on 2 misdemeanor charges (fighting and criminal trespass). 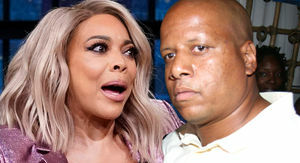 Redd was additionally charged with simple battery.